Planning a great vacation for a family can be tricky. 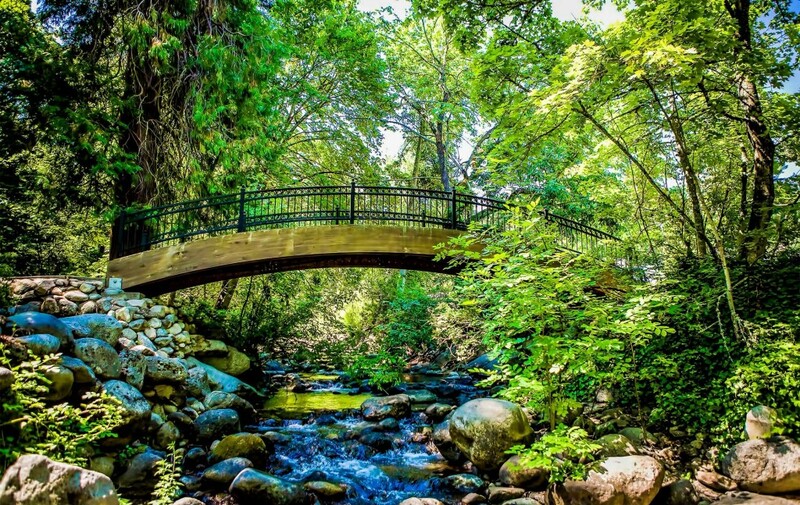 Ashland, Oregon is a destination that has it all. Whether just passing through or staying a little longer, there are all range of accommodations available in all price ranges. Breathtaking views of the surrounding mountains can be seen from anywhere in town. 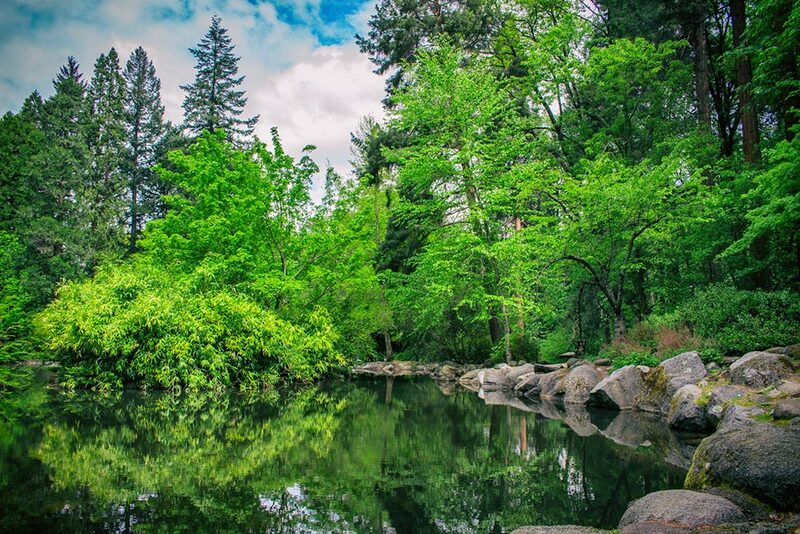 For the nature lover, Lithia Park is located downtown and covers 93 acres. 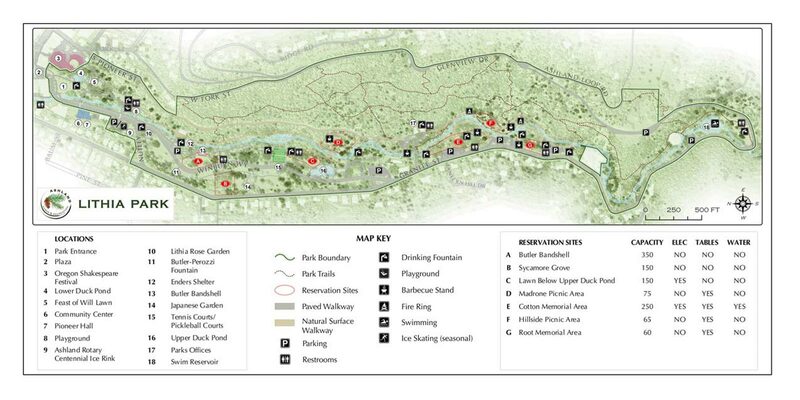 There are miles of walking trails to enjoy as well as a duck pond, playground, and small outdoor amphitheater. Ashland Creek runs down from the mountain and provides a beautiful setting for photography or just relaxing. Just south of the park is the downtown area which is full of one of a kind shopping and countless restaurants for any kind of appetite. Just a short drive will get you to Mt. Ashland to enjoy the snow or the views. Also Emigrant Lake is just a few short miles away for summer fun of all kinds. Ashland is a city full of diversity and heart that brings people back time and again.